Please note that the IHCA service is currently operating at full capacity in terms of the caseload being supported. A waiting list is being held. Unfortunately, we cannot currently provide a timeframe for taking cases on from the waiting list for advocacy support and it is advised therefore that you read our Self-Help Toolkit to see whether you are able to at least initiate the complaint whilst you are waiting to hear from us. 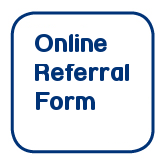 Please also still make the referral so that you may be added to the list if you need one to one support. 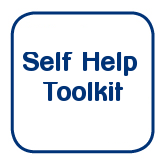 You can make a complaint yourself using our self-help toolkit. If you need more support to make your complaint we can provide an advocate to help you. 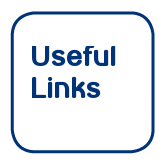 Sources of information and useful links. The service is free, independent and confidential.